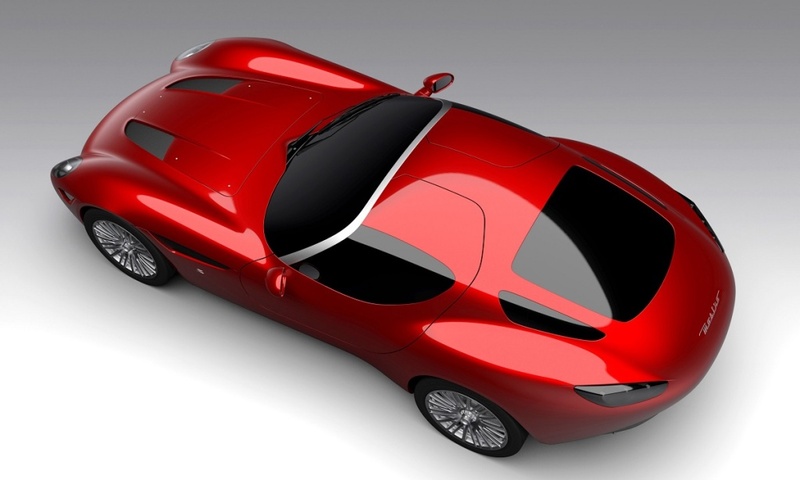 With a limited edition of only 5 cars, legendary coachbuilder ZAGATO has released the Zagato Mostro Powered by Maserati. The car was on display last weekend at Concorso d’Eleganza Villa d’Este near Lake Como in time to celebrate 100 years of Maserati and a famous racing car predecessor: the 1957 450 S Costin Zagao Coupe raced by Sir Stirling Moss at Le Mans. Since 1919, Zagato has made a luxurious habit on collaborating with automotive brands like Alfa Romeo, Lamborghini, Mercedes and Porsche. All five of the Zagato Mostro have already been sold to private buyers.